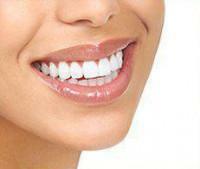 These are just a few reasons as to why you should wait to get your dental implant. 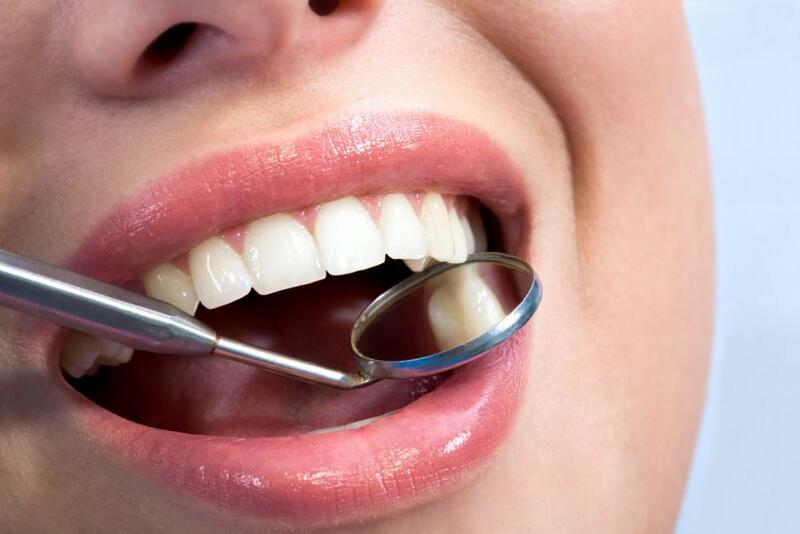 If you are experiencing any hesitations or have further questions, contact our office. 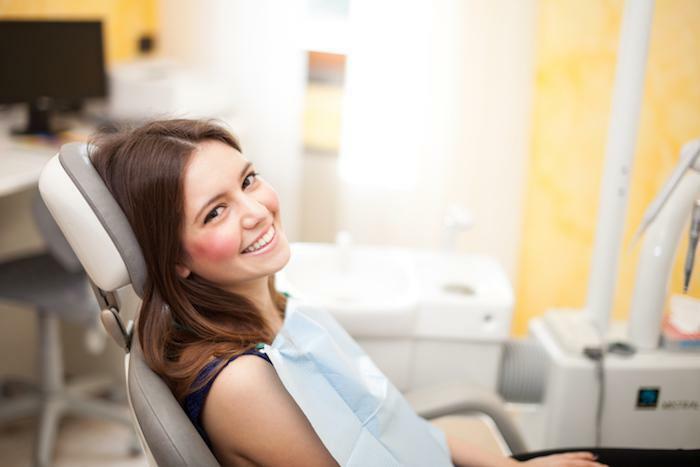 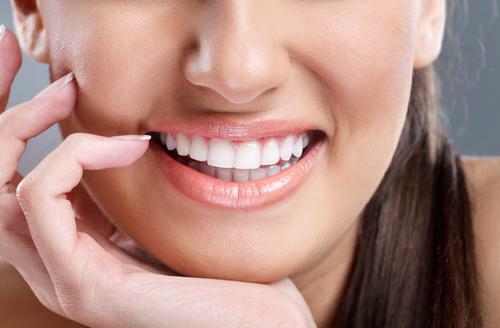 We are happy to ease your mind and get you on track to a beautiful smile at 212-243-6081.